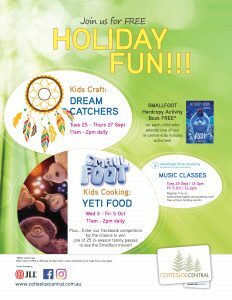 Join us at Cottesloe Central for FREE Holiday Fun! 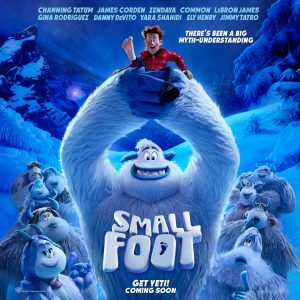 Create a stunning Dream Catcher to hang in your bedroom. 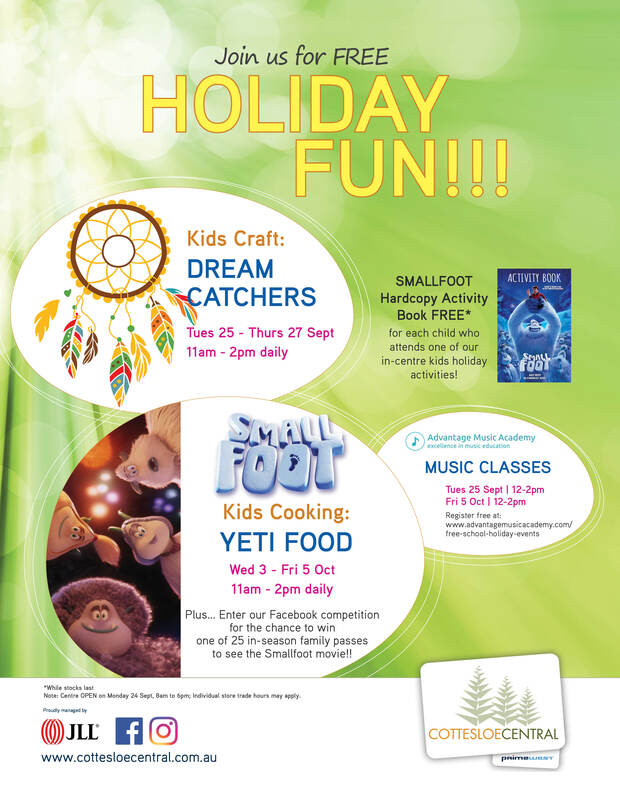 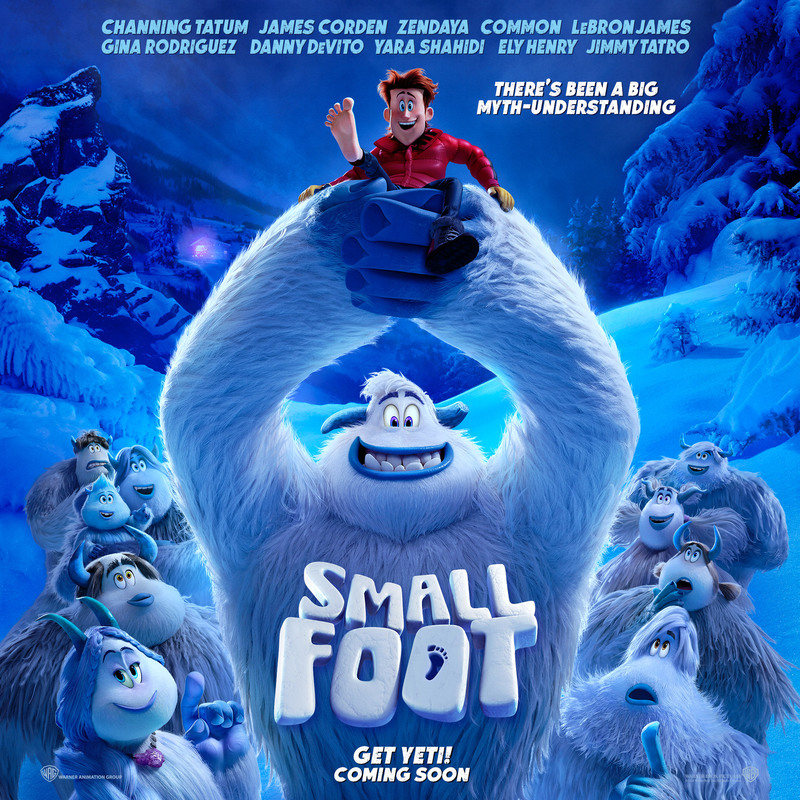 Plus receive a FREE SMALLFOOT Hard Copy Activity Book for every child who participates in our In-Centre holiday activity.